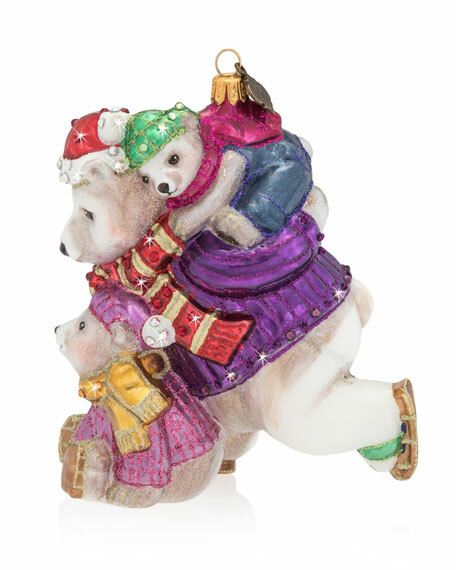 Handcrafted polar bears ornament of blown glass. 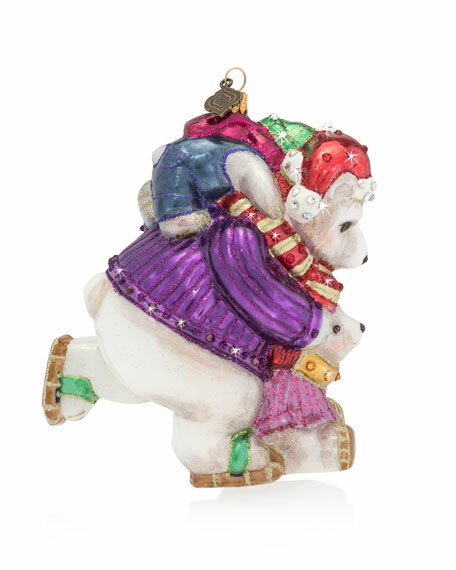 Embellished with glitter and Swarovski® crystals. For in-store inquiries, use sku #2665000.